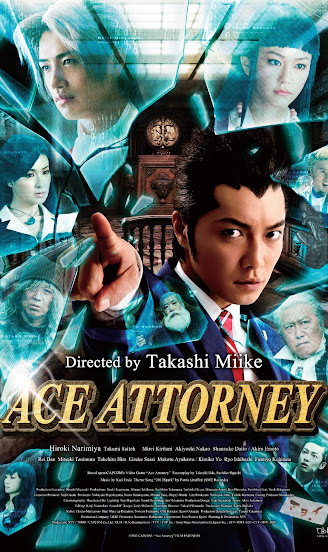 Synopsis: A rookie lawyer Ryuuichi Naruhodou stands up to save his defendants by proving their innocence from unusual cases! Is the defendant guilty or innocent...? 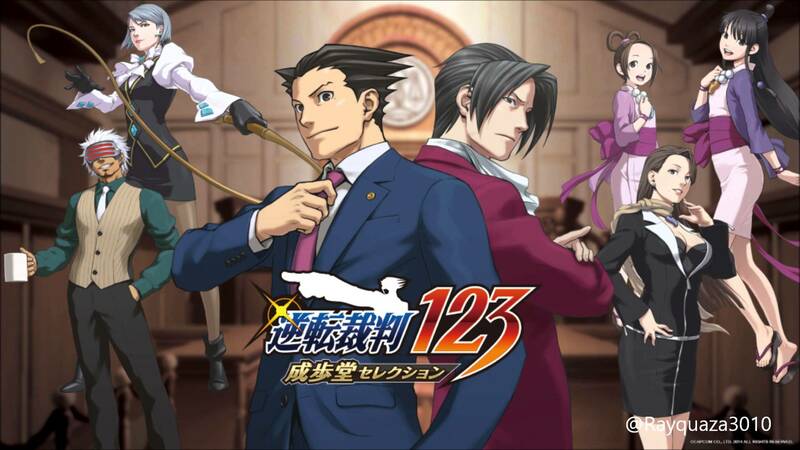 Believing his client's innocence Naruhodou stands in court and battles his rival judges. With the word of "OBJECTION!" and limited evidence, Naruhodou makes a comeback when all odds are against him and seems like there is nothing more he can do. 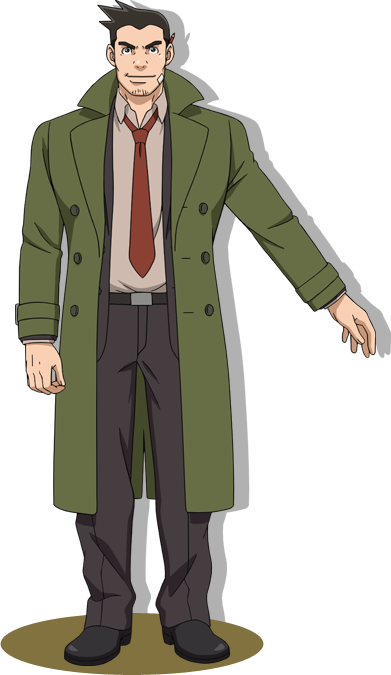 Don't miss out on the comical episodes between him and his mentor Chihiro Ayasato, assistant Mayoi Ayasato, rival prosecutor Reiji Mitsurugi, and numerous unique characters! The anime also depicts the childhood relationship between Naruhodou and his friends. With the skills inherited from his mentor Naruho reveals the truth! Edited by NecroRyu, 16 April 2016 - 05:00 AM. I feel like I need to watch this. Edited by NecroRyu, 23 April 2016 - 08:00 AM. Phoenix Wright: Ace Attorney 2° cour, does that mean the game trilogy will be adapted or more? 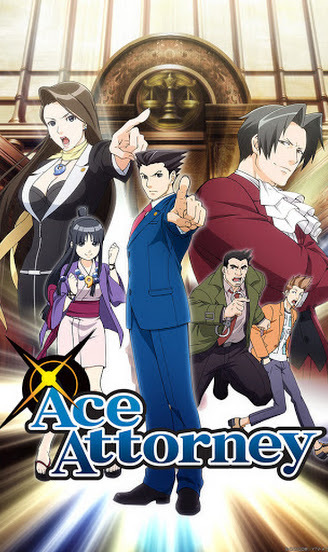 after taking note to the Pheonex Wright comments I can say that yes he does have the Objection pose not only in the series but in the OP as well.